If you find yourself drawn to a softer, neutral color siding, there’s a simple way to add easy pop to your palette—douse your front door in a bold color. 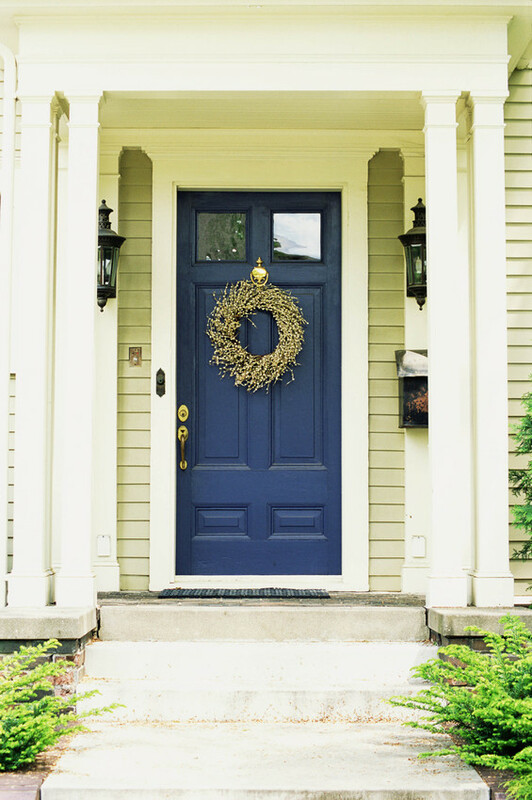 A daring front door hue can easily refresh your entire exterior and add instant curb appeal. 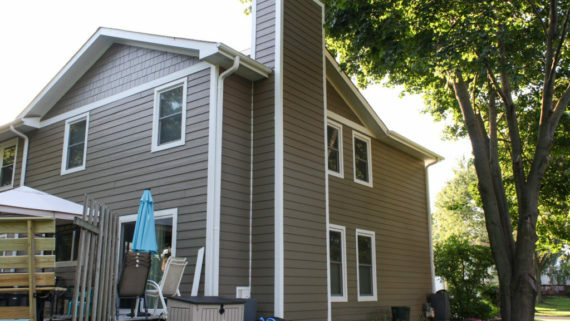 James Hardie® siding and trim has a vast palette of neutrals that are anything but bland. 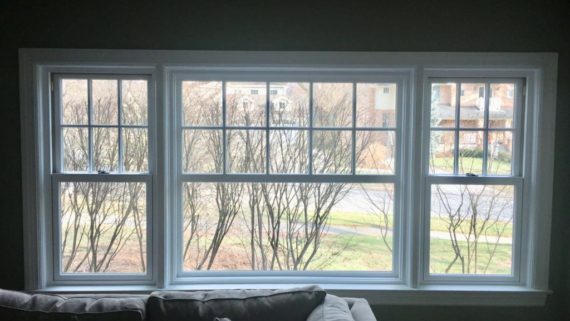 Check out James Hardie’s ColorPlus hues such as the homey and sophisticated Sandstone Beige, the cozy and relaxed, soft Sail Cloth, and classically creamy Autumn Tan. With James Hardie’s ColorPlus® Technology—a baked-on color option that helps resist fading—your siding will look fresh longer with less maintenance than field applied paints. Once you’ve selected the long-lasting siding and trim colors you’re craving, you can brighten up your home even more with a colorful door. Here are a few James Hardie clad homes with front doors that pop. This home is clad in HardiePlank® lap siding in Heathered Moss with HardieTrim® boards in Arctic White. The somewhat unexpected royal blue door color blends well with the subtle hue, while adding a welcoming punch. The wreath, door knocker and vintage mailbox and doorbell provide a homey and inviting feel. 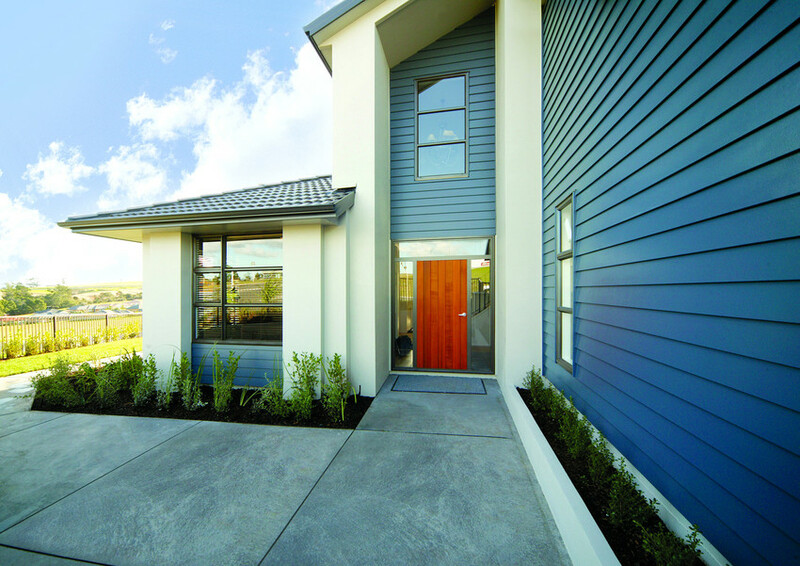 This city home is clad in HardiePlank lap siding in Iron Gray with Arctic White HardieTrim boards. The homeowners opted for a bold sky blue door, which makes this urban three-flat turn heads. comments: This James Hardie Siding project took place in Brooklyn, NY. 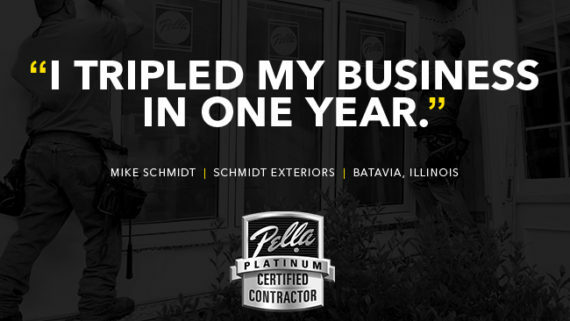 The color choice of this project was James Hardie’s Iron Gray. Every window was replaced and a beautiful blue door was added to make this Brooklyn home really stand out. The owners were very happy with there newly renovated Brooklyn home. Seeking the classic red door look? 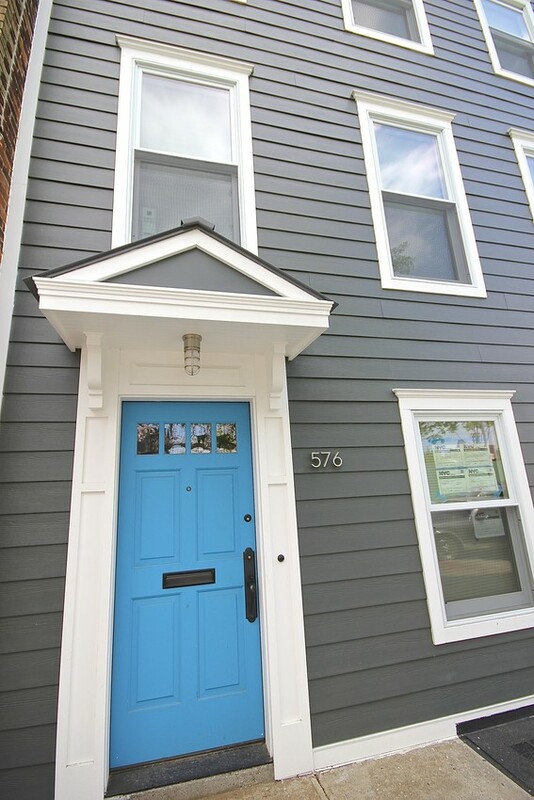 Check out this modern navy beauty clad in Artisan siding with an orangey-red door. At times, red doors can feel commonplace, but this fresh take on the traditional look feels new and inviting. Your front door is the entryway to your home—make it interesting. Whatever siding and trim hues you choose, James Hardie’s color palette will likely complement your refreshed and flashy front door.